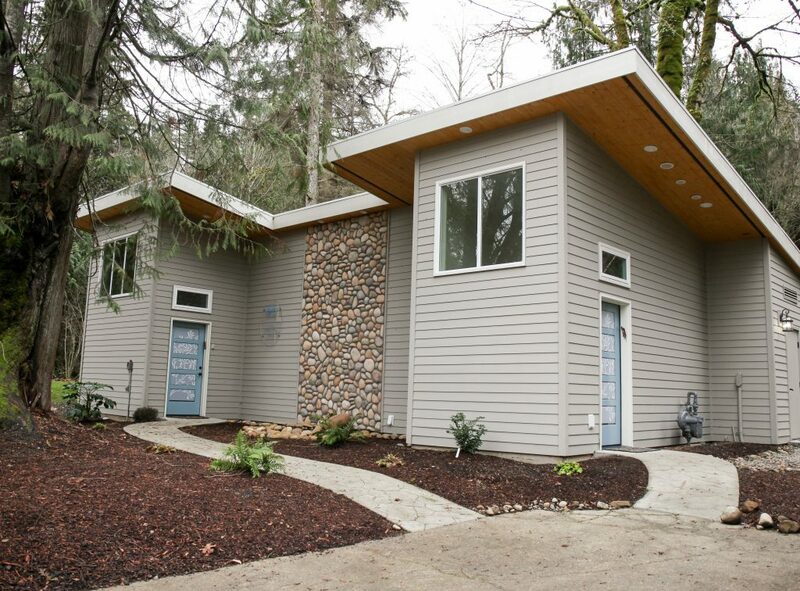 This attractive Seattle suburb is a major attraction in the fast growing region, which features the headquarters of companies such as Amazon, Microsoft and Costco. 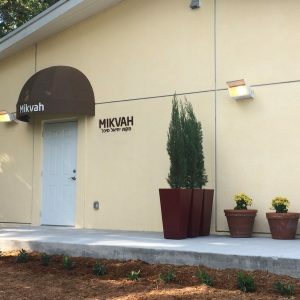 Many young Jewish professionals are moving to Issaquah, which has relatively affordable housing options. 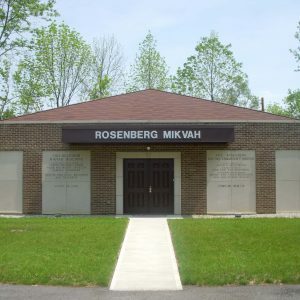 The current Jewish population numbers approximately 4,000 and is constantly growing. 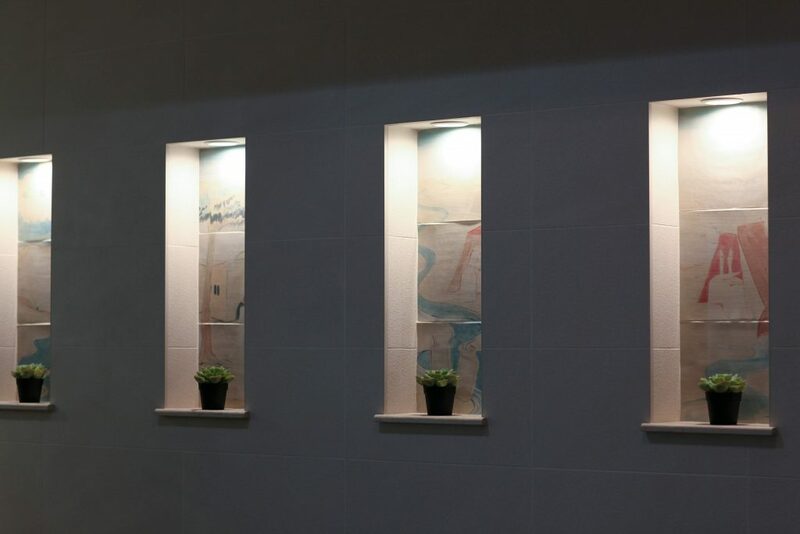 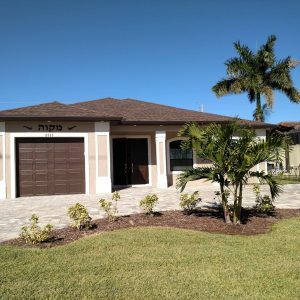 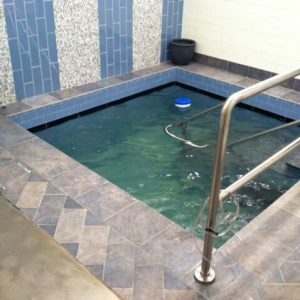 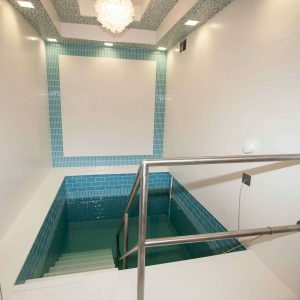 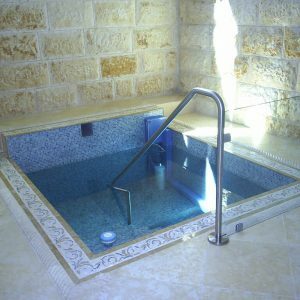 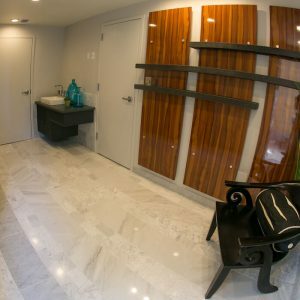 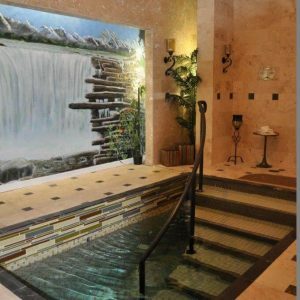 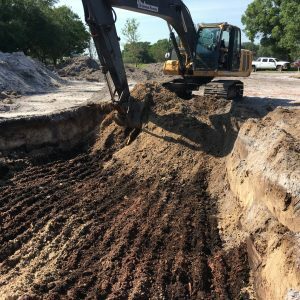 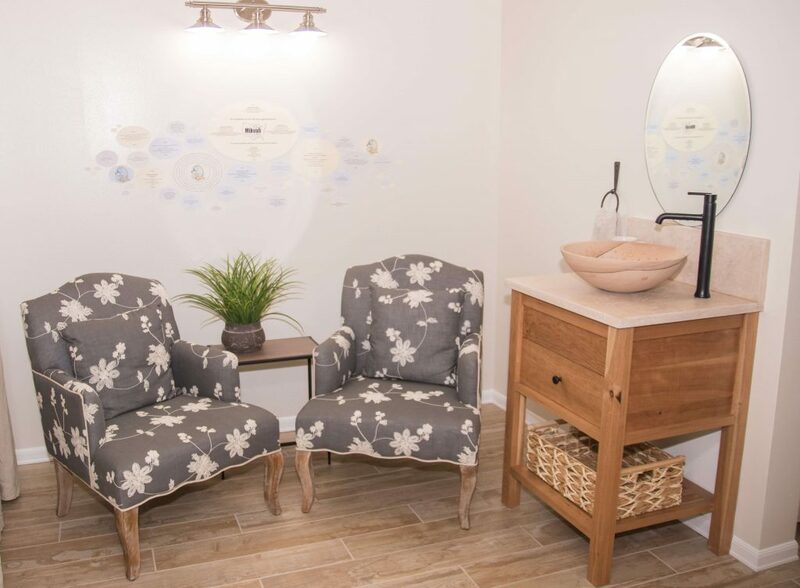 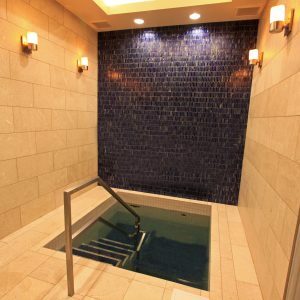 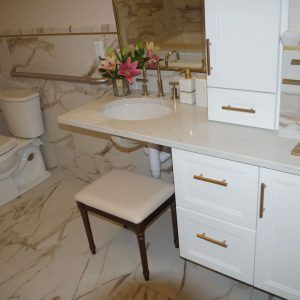 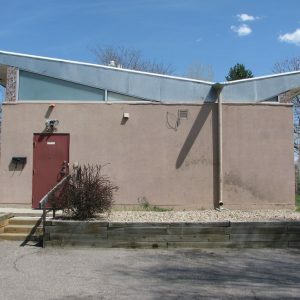 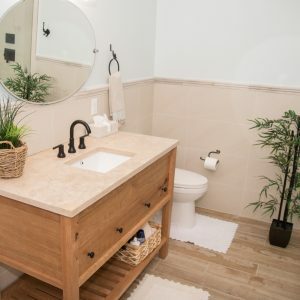 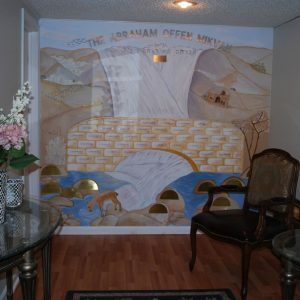 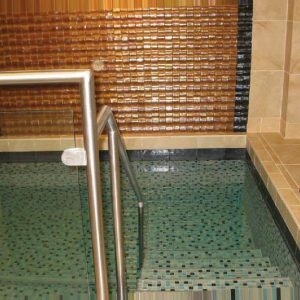 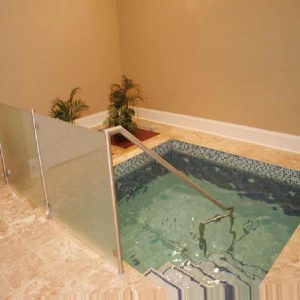 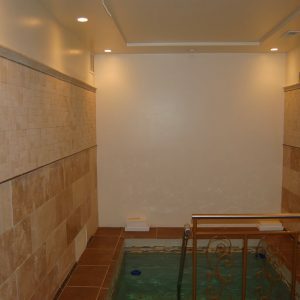 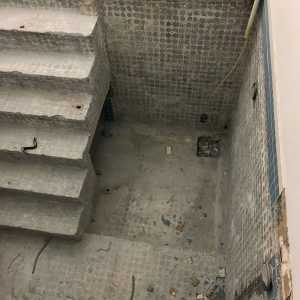 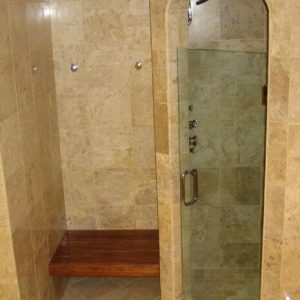 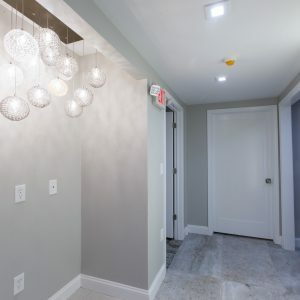 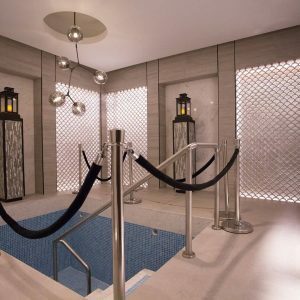 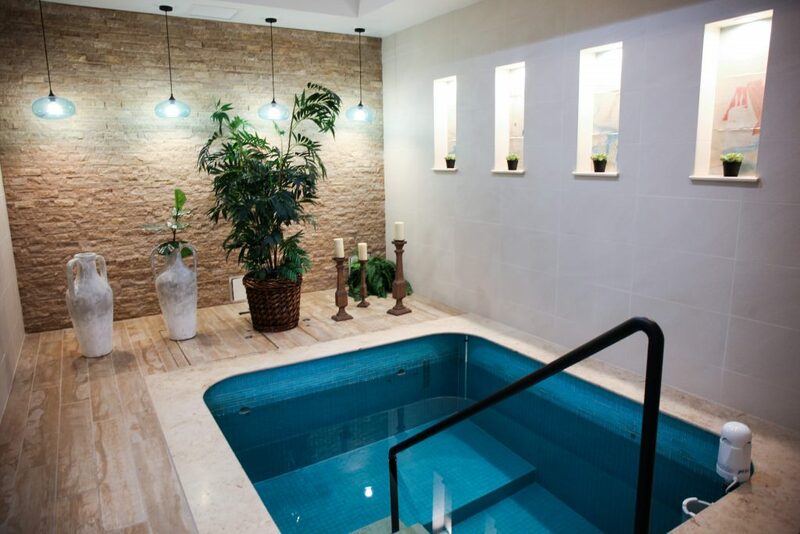 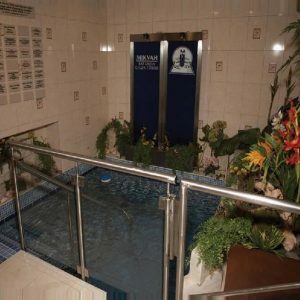 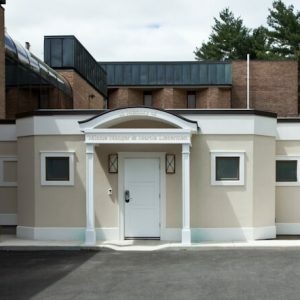 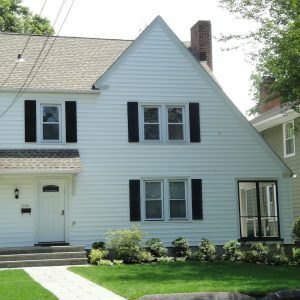 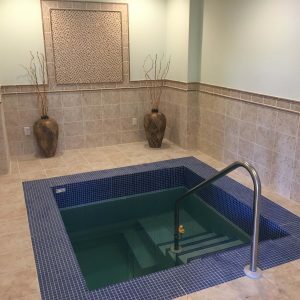 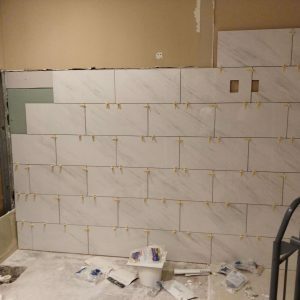 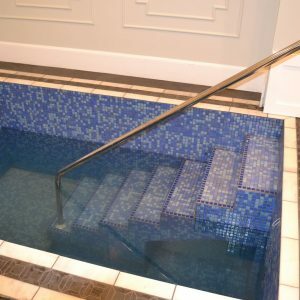 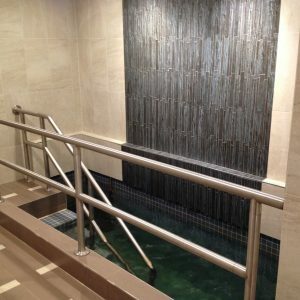 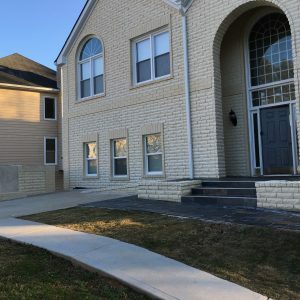 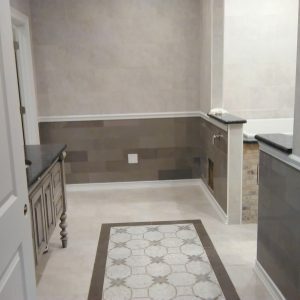 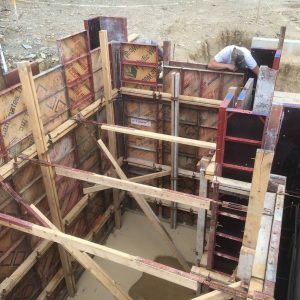 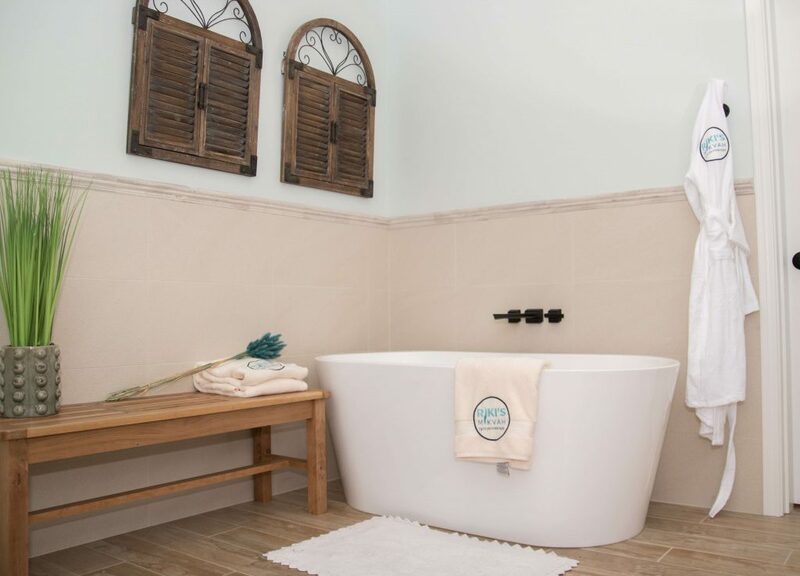 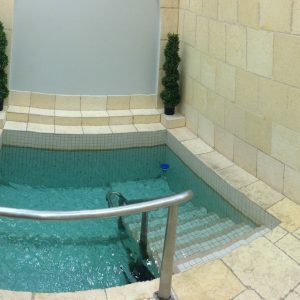 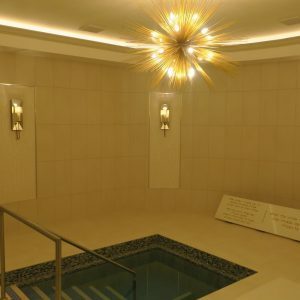 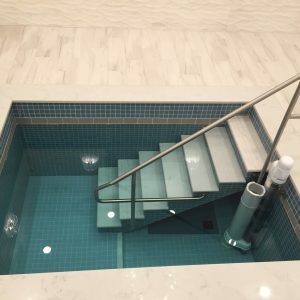 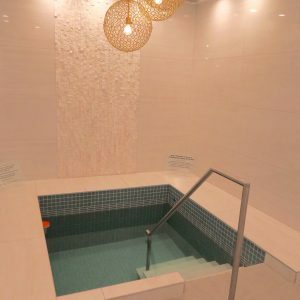 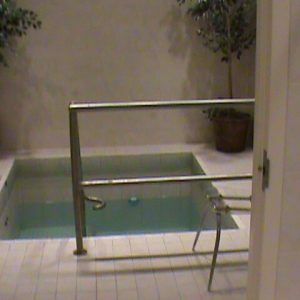 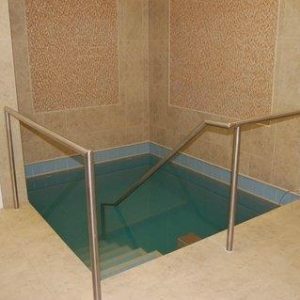 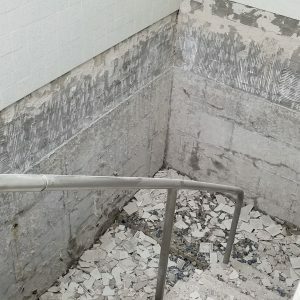 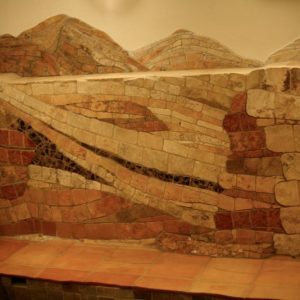 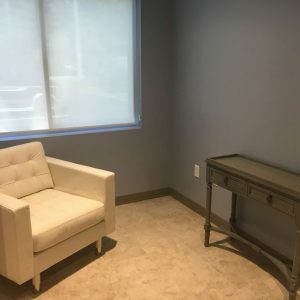 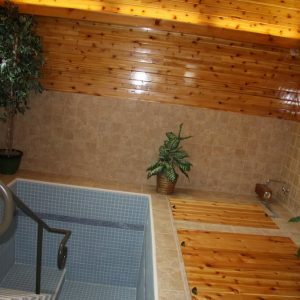 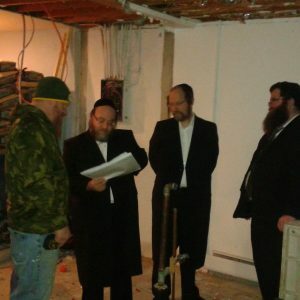 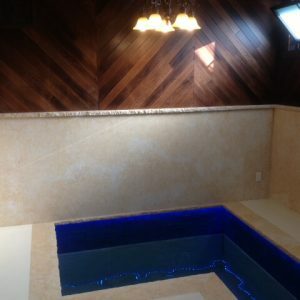 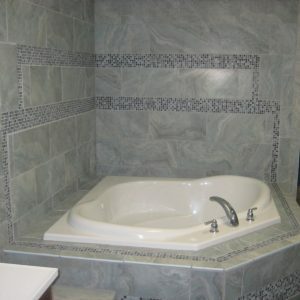 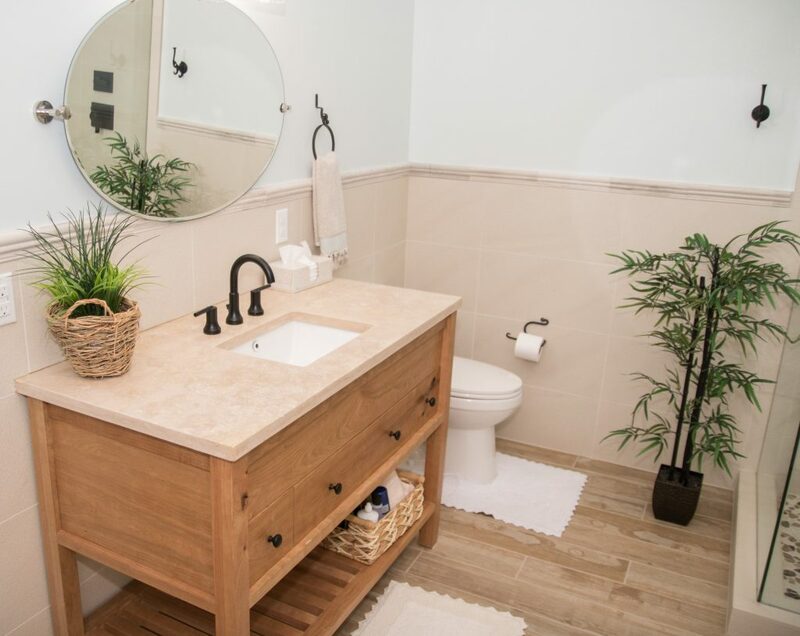 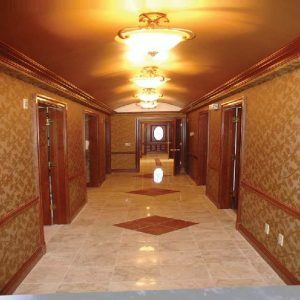 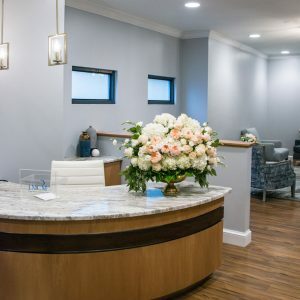 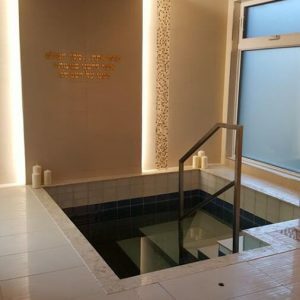 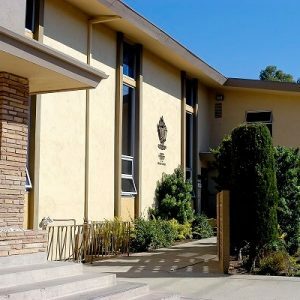 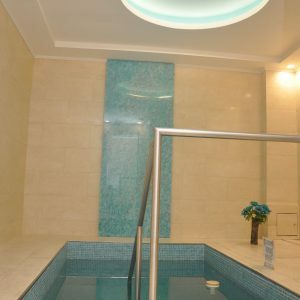 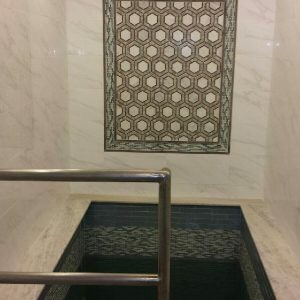 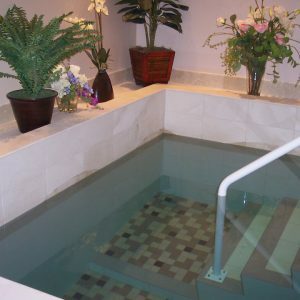 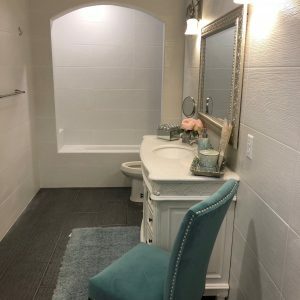 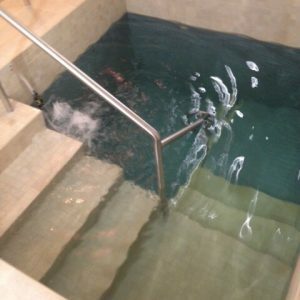 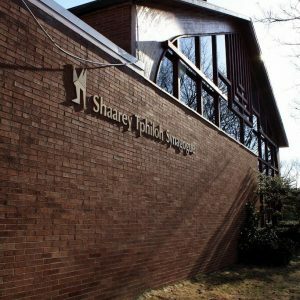 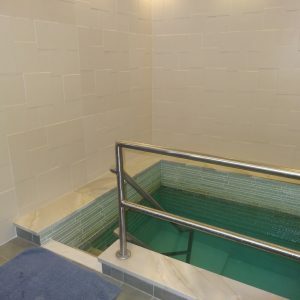 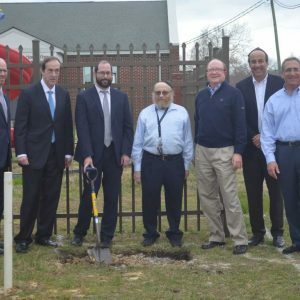 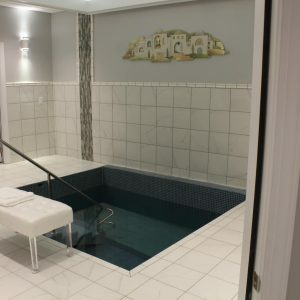 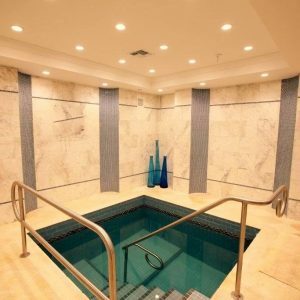 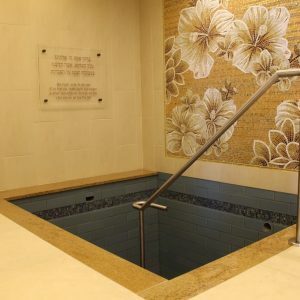 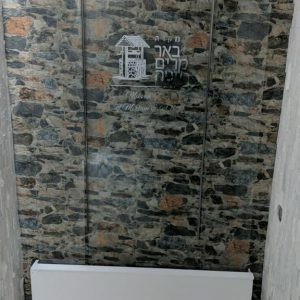 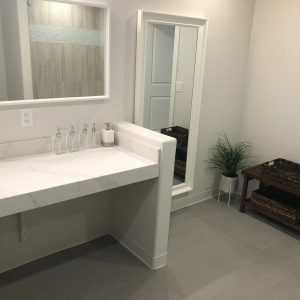 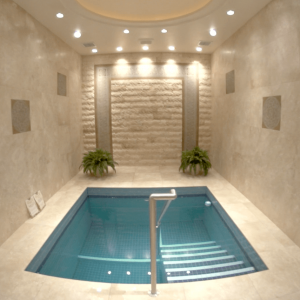 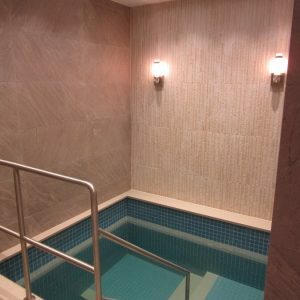 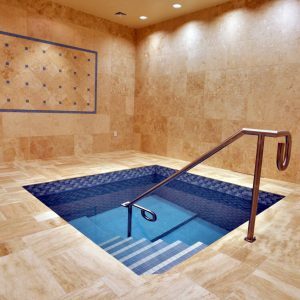 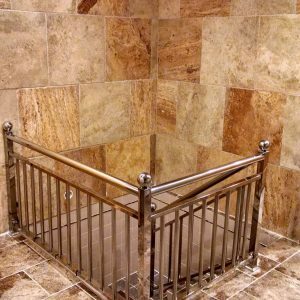 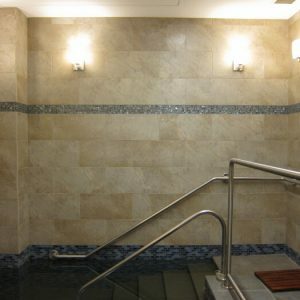 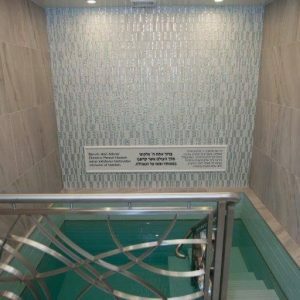 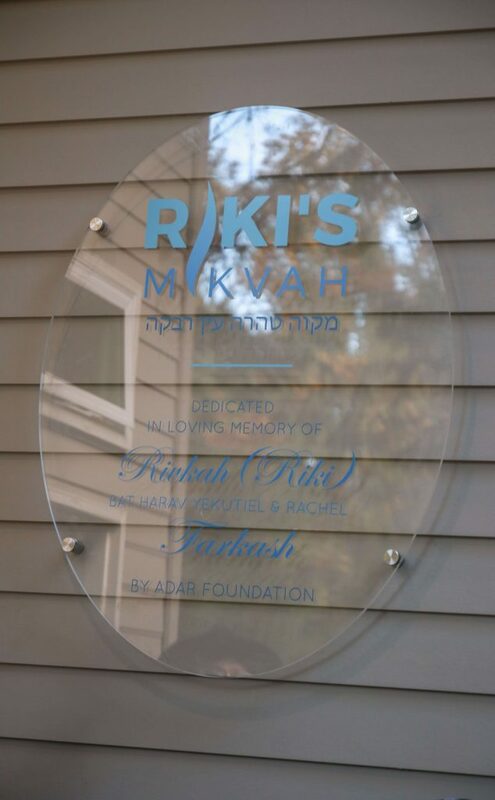 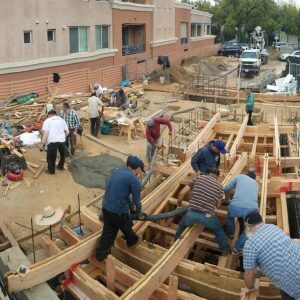 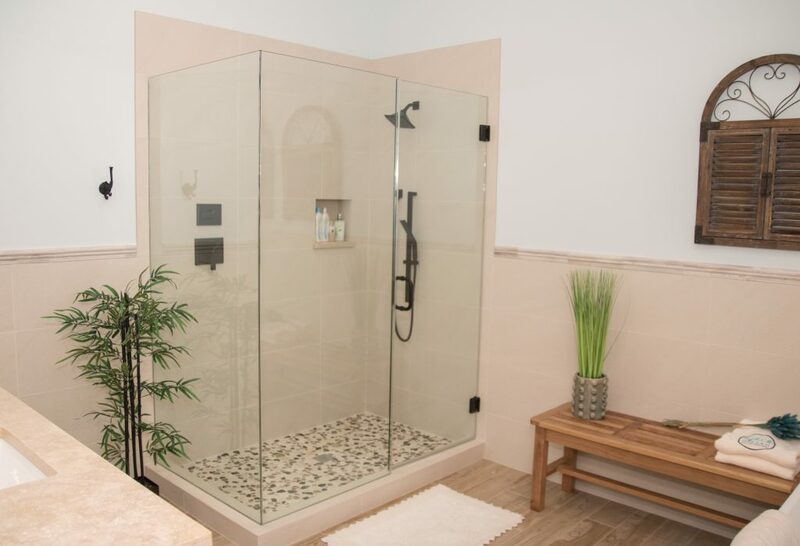 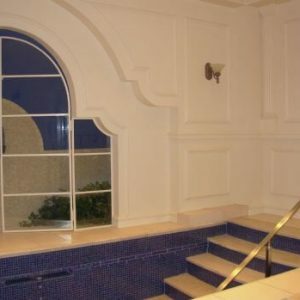 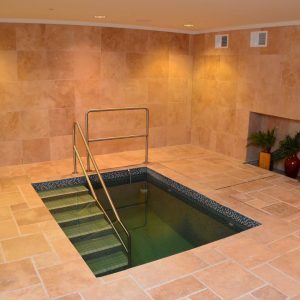 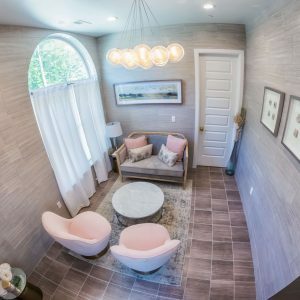 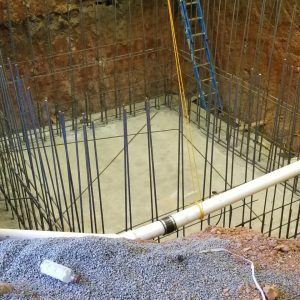 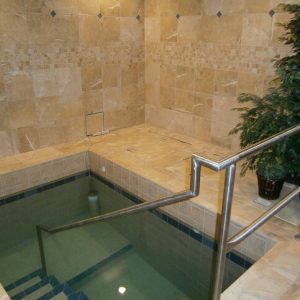 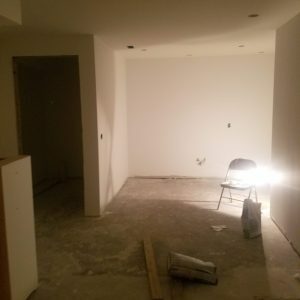 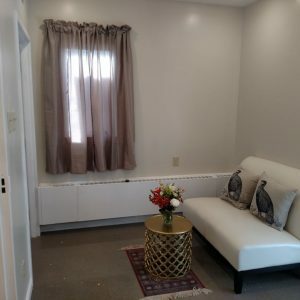 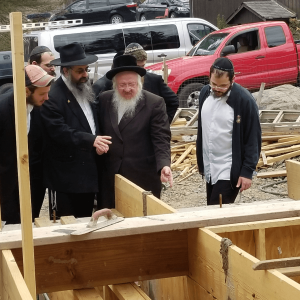 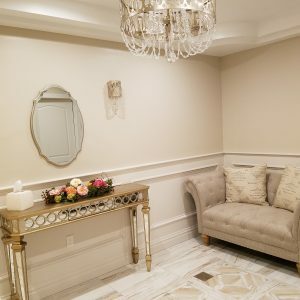 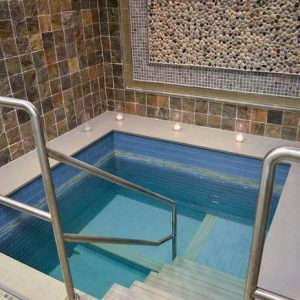 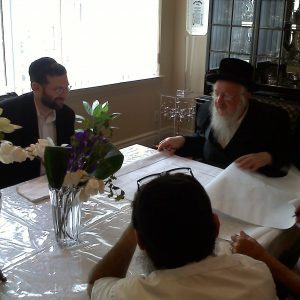 A beautiful contemporary new mikvah is now open in the heart of the community. 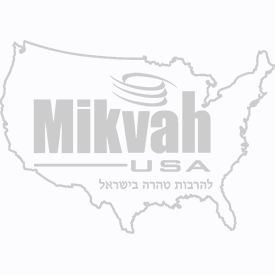 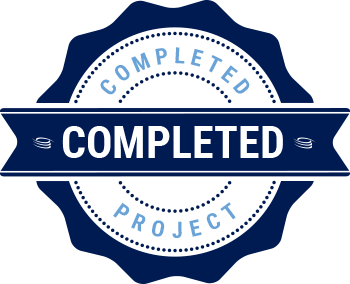 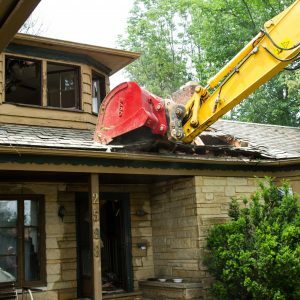 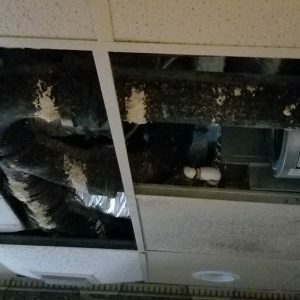 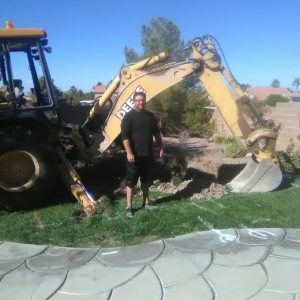 Taharah observance, and Torah observance in general, is expected to progress exponentially.